Hello! 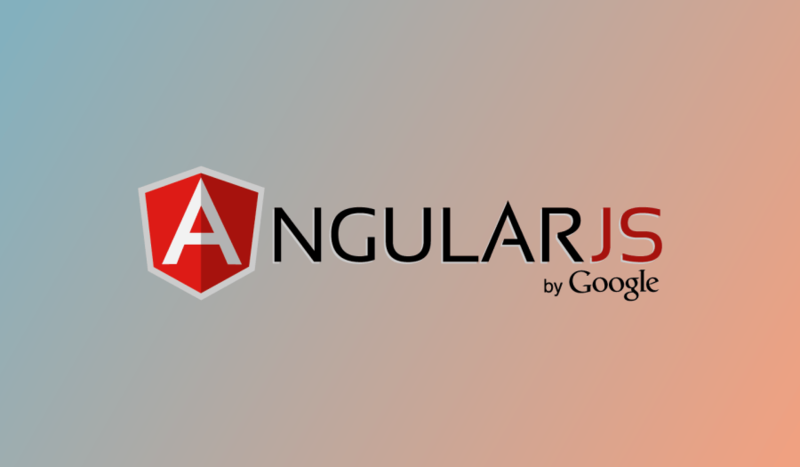 This is my first post and I have decided to write about AngularJS. I am still improving my skills with Angular and I would like to share my knowledge. Today, we are going to see how to start an AngularJS App and learn basic concepts like Module, Directives and Expressions. The first thing we need to do is to import the AngularJS library and initialize the application through the ng-app directive. After that, the app is ready to read Angular codes. AngularJS applications are controlled by controllers. The ng-controller directive defines the application controller. First of all, we need to create an Angular Module for our application. It is time to build our application file. Let’s create the app.js file and import it. As you can see, the controller is attached (inside) to the application. In our current HTML, we have the directive (ng-controller), controller name (myController) and an Alias (controller).